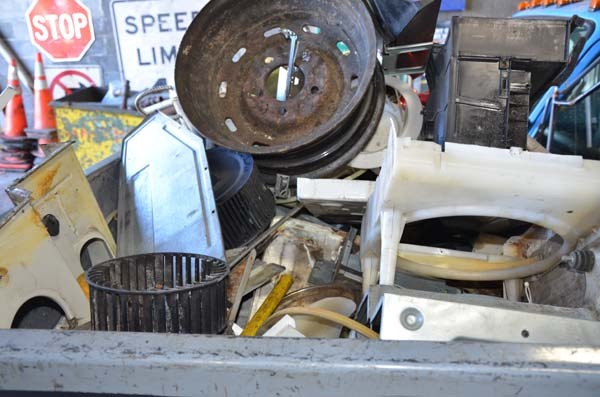 Recycle your Electronic Waste also known as E Waste Recycling, with North Shore Recycling. 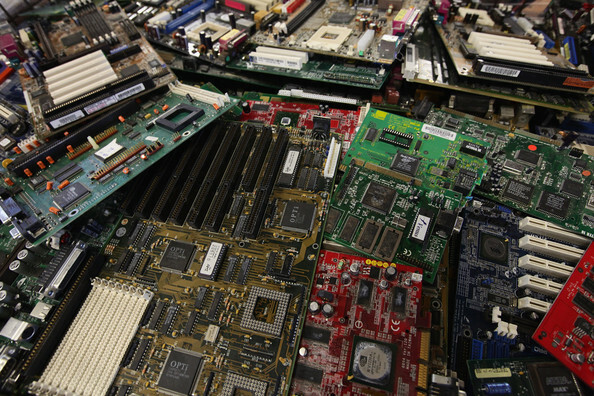 E-Scrap consists of discarded computers, televisions, cell phones, tablets, fax machines, stereos and other electronic equipment. Non-Ferrous: A metal or alloy with little to no iron content. 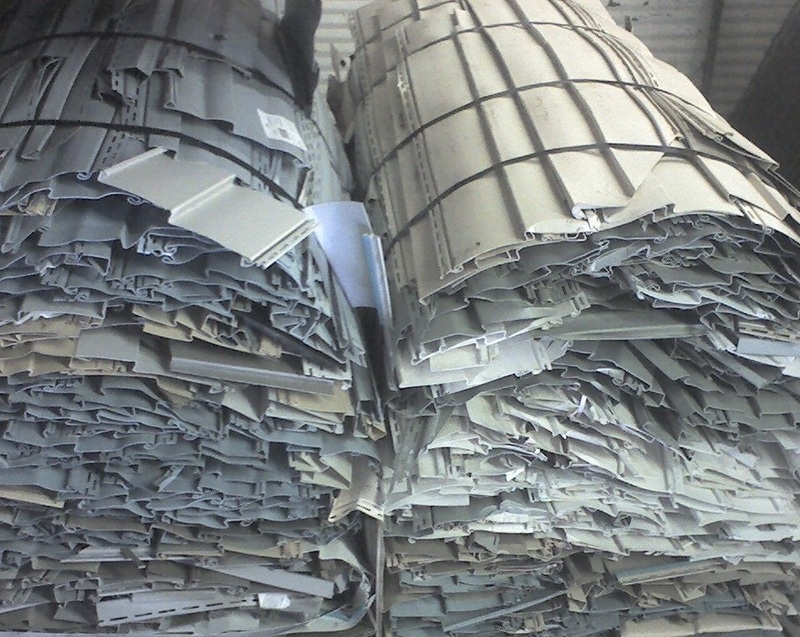 Some of the more valuable recyclable metal fall under the non-ferrous category. Materials such as copper (wiring and piping), Aluminum (window frames, rims, siding/gutters), Lead (auto batteries, sinkers), Brass (fittings, instruments, keys, door knobs, bells, cymbals), Stainless Steel (railings, sheet, pots/pans). Ferrous metal is typically referred to as steel or iron. Ferrous metal sticks to a magnet. Some examples are home appliances, bicycles, bed frames, steel sheds, even your old bathtub! 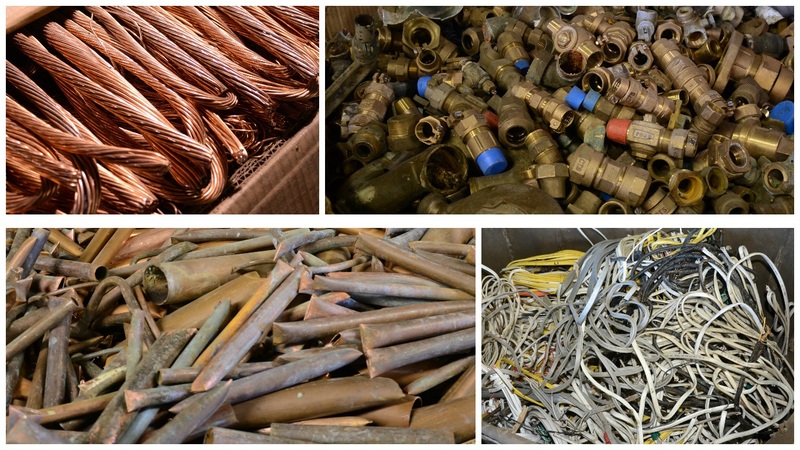 North Shore Recycling’s steel & iron scrap metal services for our commercial and residential clients in need of scrap disposal. We work with clients from all industries, and accept iron in any format, shape and size. We accept all forms of vinyl and PVC grade plastics. Some of the most popular examples of what we accept are as follows: PVC tubing and fittings, vinyl siding, PVC fencing, vinyl window profile, excluding screws springs and glass. All vinyl and PVC must be free of any debris. We do not accept any dark colored material.